Ima happy! I need to improve my spelling but what can you do with a gs3 at work eh? Besides I'm more of a grammar tertorist anyway. 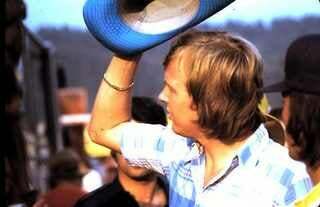 So...what to do next... and yes that's Ronnie Peterson...assuming the picture shows up.